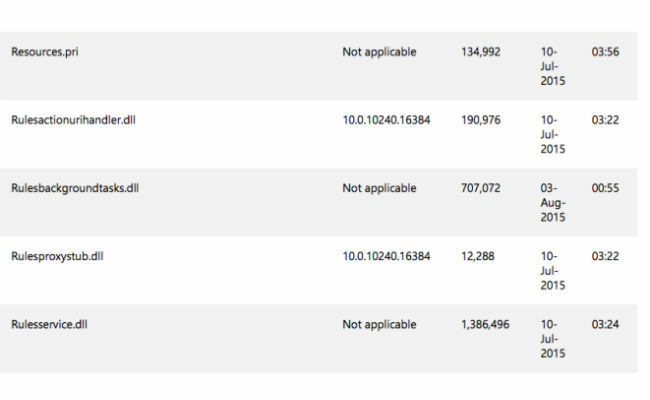 Microsoft releases a cumulative update for Windows 10 which includes all previous fixes. It will only install new fixes if you already have the previous ones. Microsoft had said that they will provide Windows 10 users with regular updates and it seems like the company is delivering on its promise. It’s only been about 20 days since the official release of the OS and the software giant has already released a third update. This is a cumulative update, which means it contains all the previous fixes released by Microsoft. However, They have stated that if you already installed the previous updates, the latest update would only download and install the new fixes. If you have missed the previous fixes by any chance, then this update should get you up to speed. Microsoft Windows 10 Anniversary Update coming on August 2? Windows 10 is the latest version of Windows from Microsoft and was officially released on July 29. 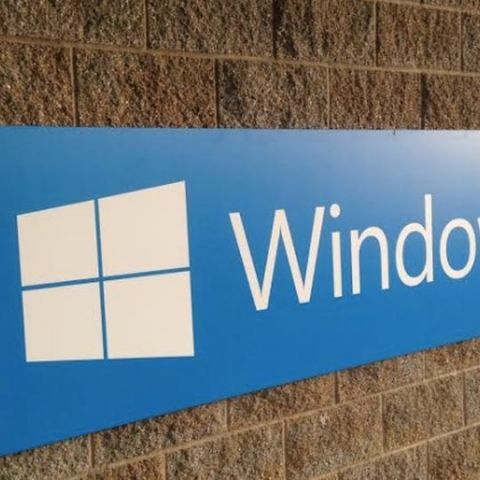 Microsoft is offering a free Windows 10 upgrade to all the users running Windows 7 or above. This free upgrade offer is available only for the first year following the release of Windows 10, so you should avail it if you haven’t done so already. Windows 10 offers a lot of new features including the introduction of Cortana, (Microsoft’s voice assistant). 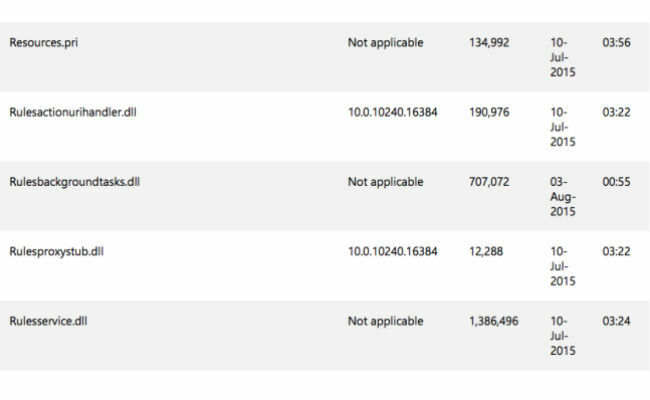 Microsoft is rolling out the upgrade to all the eligible users in phases and as claimed by them, there were 14 million PCs running Windows 10 within first 24 hours. However, if you don’t want to wait for the upgrade to hit your PC automatically, then use this guide to skip the waiting period and upgrade right now.